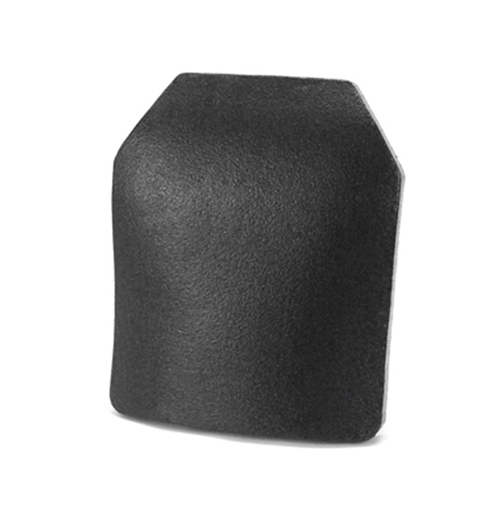 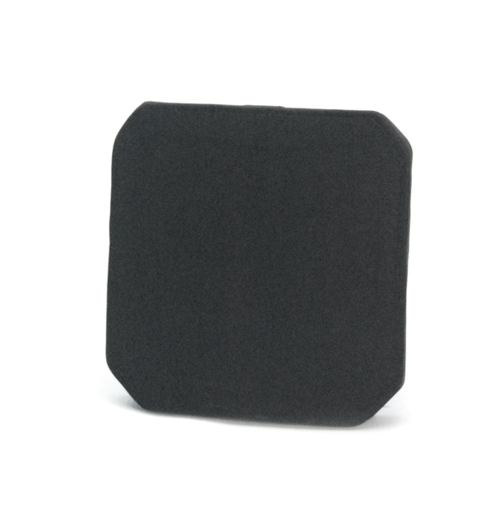 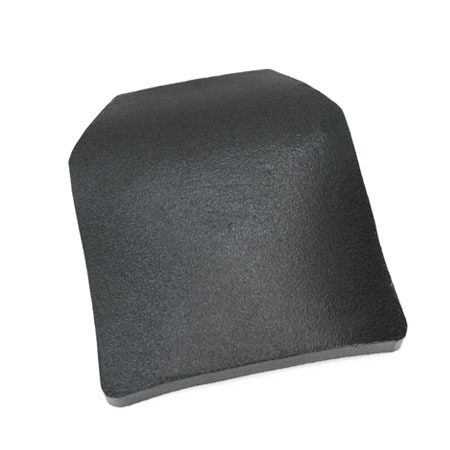 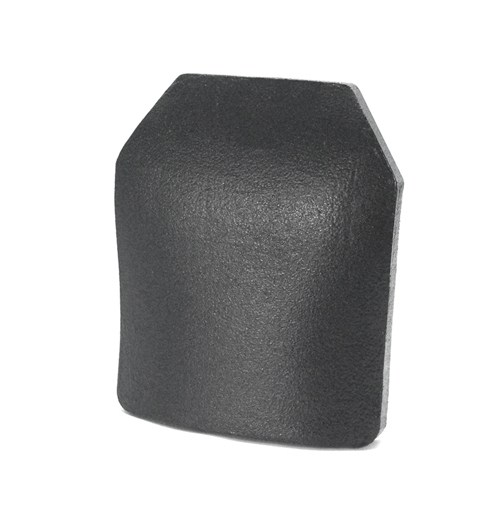 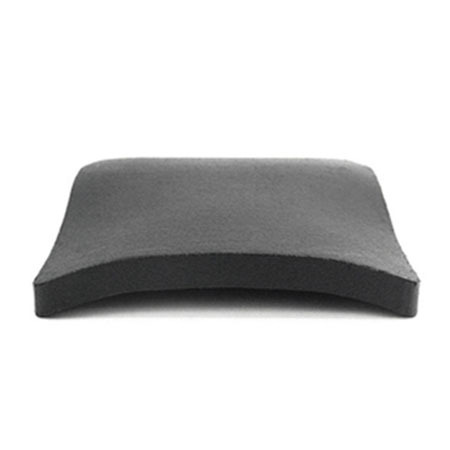 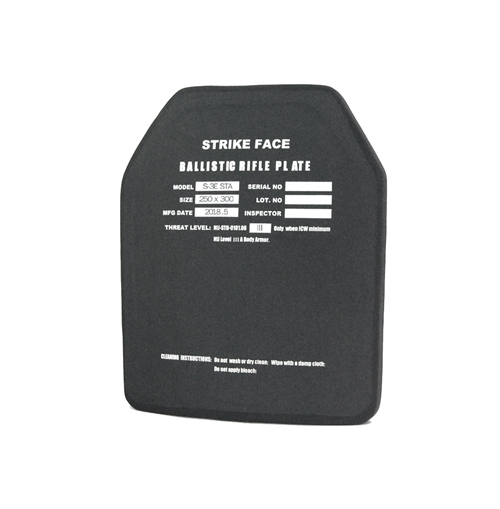 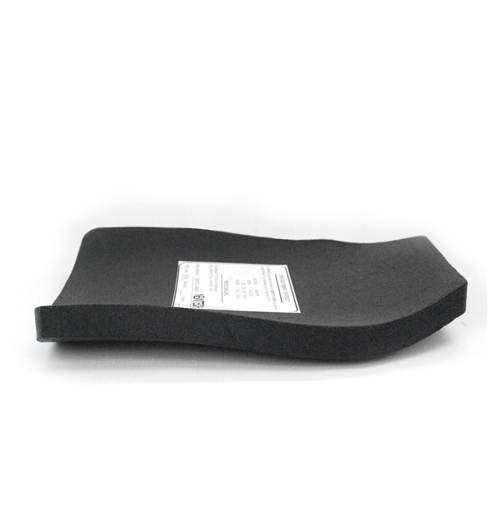 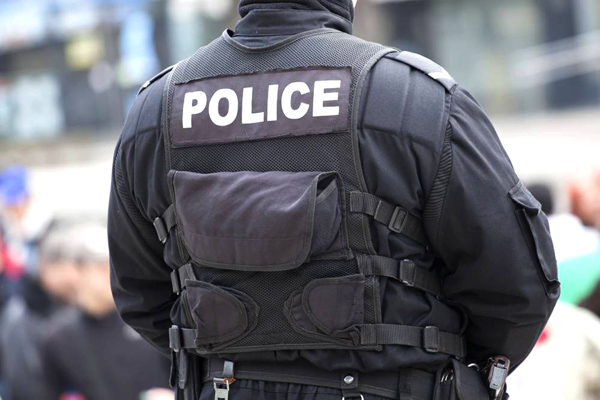 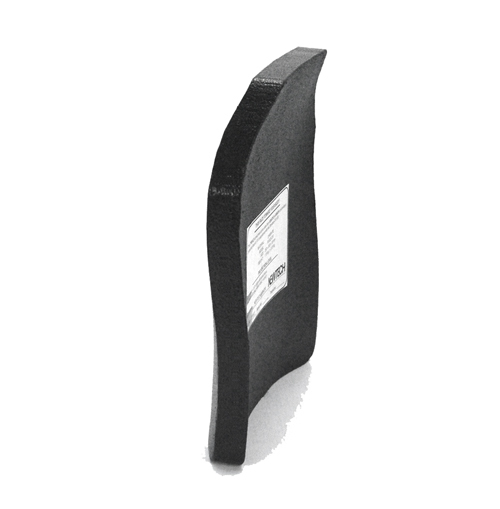 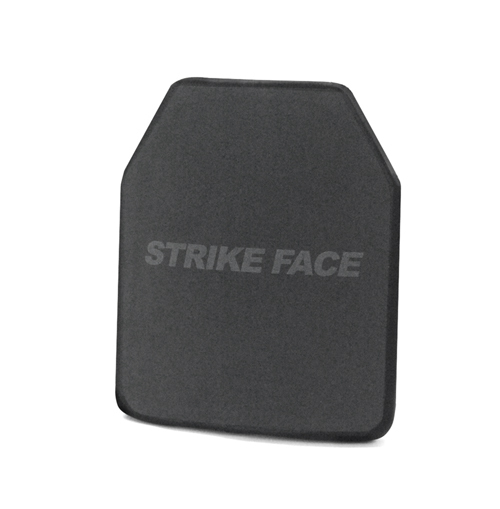 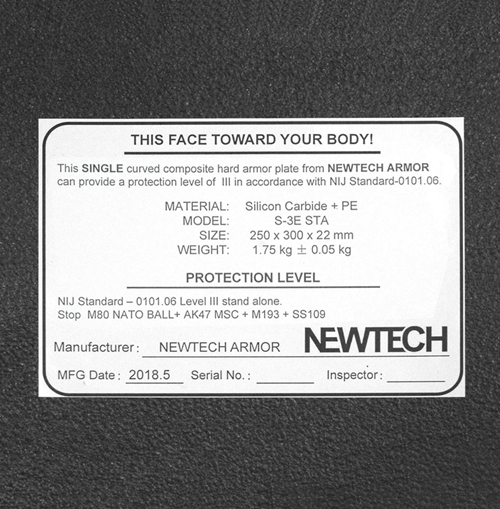 The NIJ Level III SiC Hard Armor Plate with Triple Curved STA is a NIJ 0101.06 qualified level III plate, which can be used independently. 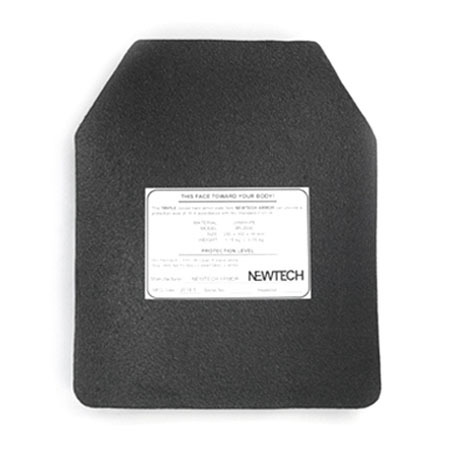 This plate is made of advanced composite materials (Test report available). 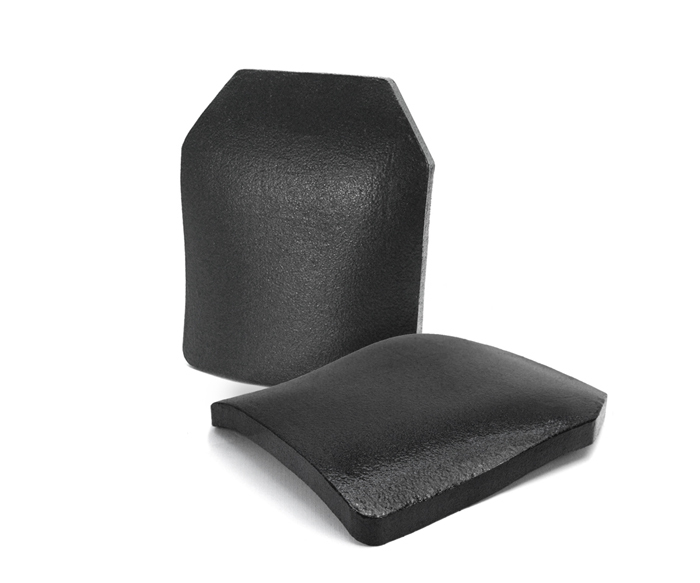 The use of SiC Ceramics makes the plate lighter in weight, and the triple curved molding can bring wears more comfort during movement, especially in long-time tactical activities. 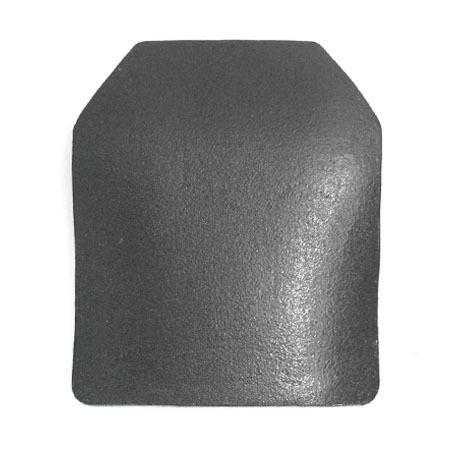 Lighter than Alumina hard plates in weight . 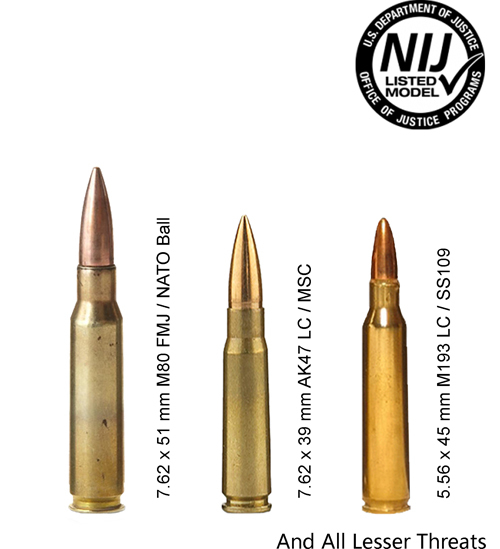 This Level III plate is NIJ 0101.06 certificated (Test report available) and rated to stop stop 7.62 x 51 mm M80 NATO Ball, 5.56 x 45 mm SS109 NATO Balls, 7.62 x 39 mm AK47 MSC ≮6 shots.